Presently, attorneys Jacob Sapochnick, Esq., Ekaterina Powell, Esq., and Yingfei Zhou, Esq. 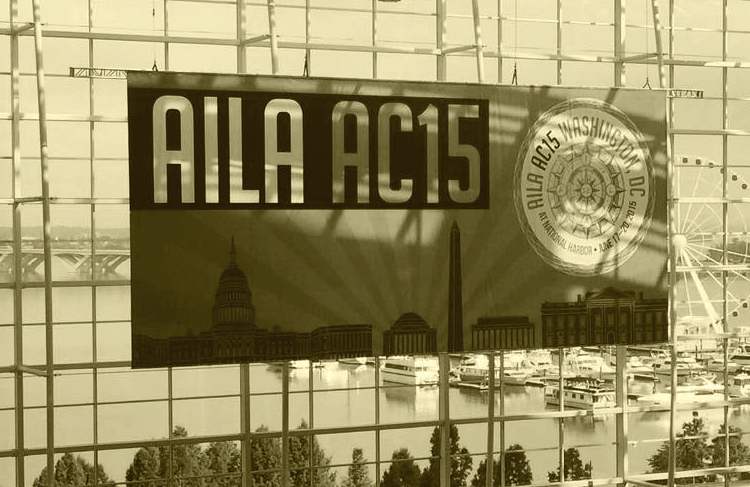 from our office are in attendance at the 2015 American Immigration Lawyers Association (AILA) Conference on Immigration Law taking place in Washington, DC. Together, they have had the privilege of being present for an open forum where officials from the Department of State and the National Visa Center provided valuable information in regards to modernization of PERM, improvements in visa processing at the National Visa Center, technical issues experienced at U.S. Consulates abroad, H-1B fee announcements, and more! 1. In regards to technical issues causing delays in visa issuance at U.S. Consulates worldwide, visa issuance is currently frozen. No visas are currently being issued at any U.S. Consulates worldwide. U.S. Consulates are rescheduling appointments for visas that were affected by the technical issues. The DOS is working to repair the hardware, however it will not be until next week when all issues will be resolved. Due to this, there will be a backlog for visa issuance and it will take longer to schedule a consular appointment for a visa. 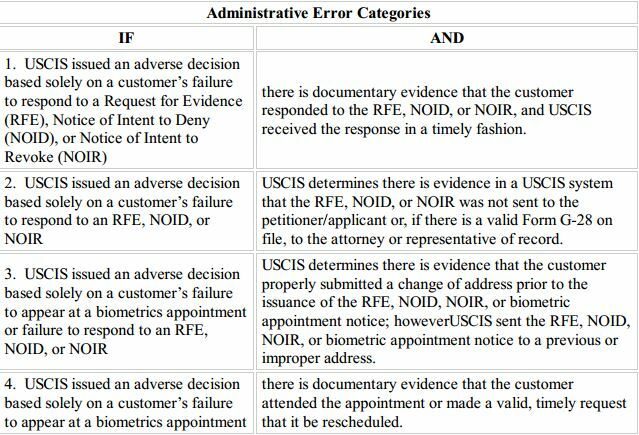 It is important to note that any decision arising from this process does not affect expected processing times for appeals, motions, fixing errors made by the applicant or legal representative, does not create an independent right of action, nor addresses errors not specified in the categories above. Please contact our office for legal advice.